MacPractice is the leading developer and supplier of practice management and clinical software, hardware and services on Apple Mac systems. In less than 4 years, MacPractice has deployed more than 2000 installations. 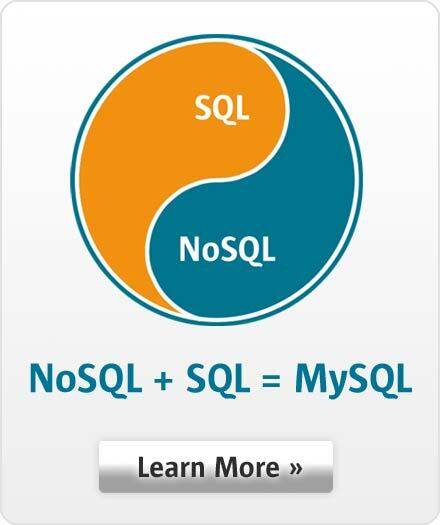 MySQL is used to store all critical data including patient data, clinical information, prescription history, billing history and more.